With only a couple of hours left in the workday, I'm already getting ready for a weekend of gaming. Friday and Saturday nights are the only times I can really put in those huge gaming sessions, so I'm already planning my weekend accordingly. 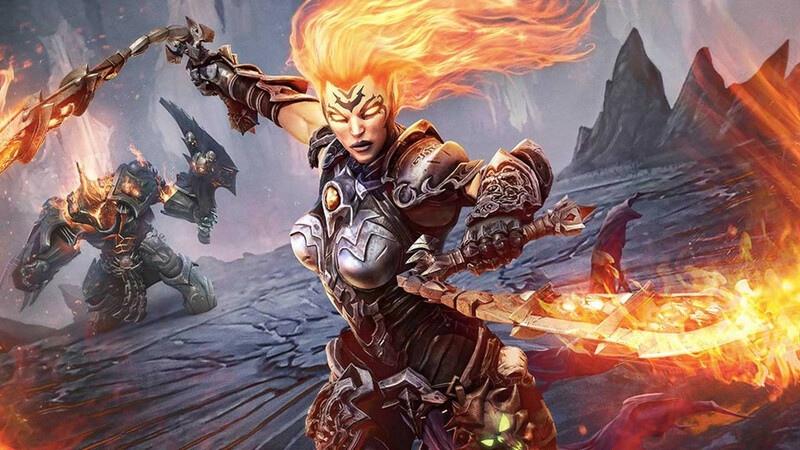 I'm super excited to step back into the Darksiders world with Darksiders III and after reading Chris B's Review, I'm expecting good things. I loved the previous two games and never thought we'd see a third so I can't wait to see how Fury's journey plays out. I'm also about half way through an insane game of Civilization 6 on my Switch, so will be playing some more of that while working my way through Norsemen on Netflix. I finally picked up Far Cry 5 in a Black Friday sale so I think I'll give that a go at some point too. The Far Cry series is always great for those crazy late night sessions after a couple of cheeky whiskeys. On top of all of that, I'm keen to jump back into Red Dead Redemption 2 to see what the online side of things is like. Having finished the story, I've missed going on those long horse rides and can't wait to see what crazy antics me and the posse can get up to. What do you plan on playing this weekend?